INDIAN HARBOUR BEACH, Florida - Indian Harbour Police are conducting a death investigation of an elderly married couple. 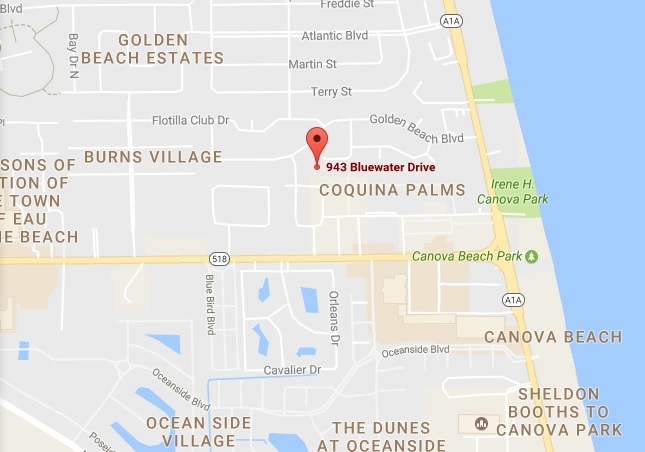 At 1:16 p.m. on Thursday, March 30, 2017, police responded to a caller requesting a well-being check at 943 Bluewater Drive in Indian Harbour Beach, Florida. Police say that the caller hung up without providing any further information. Upon arrival at the residence, the responding officers discovered a deceased elderly woman with an apparent gunshot wound inside the home. The officers also discovered an elderly man victim on the back porch of the home with an apparent self-inflicted gunshot wound. The man was transported to Holmes Regional Medical Center in Melbourne, Florida where he died. Police also recovered a firearm from the residence. The Indian Harbour Beach Police Department is withholding the couple's identities pending next-of-kin notification.